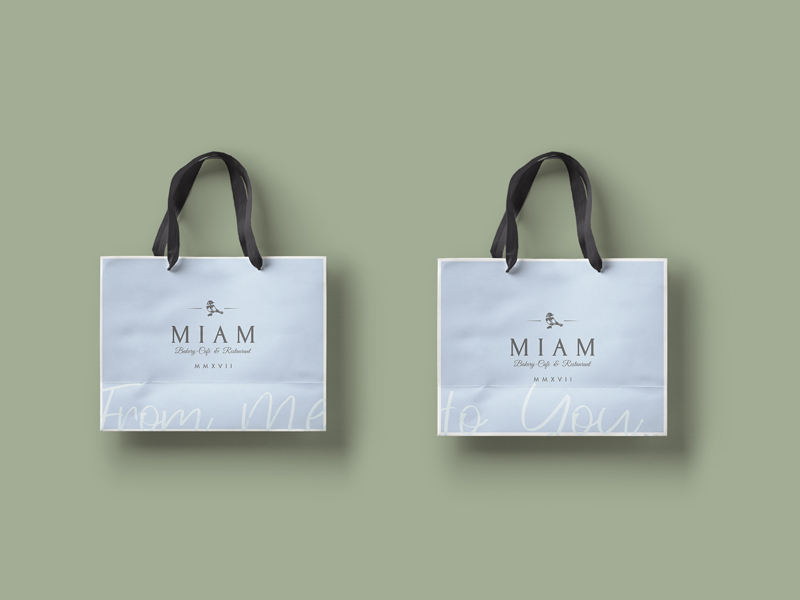 MIAM Bakery-Café & Restaurant, located in Galleria Mall, Zinj, is carving a new category of restaurants, bringing you the taste of a classic yet modernized experience. 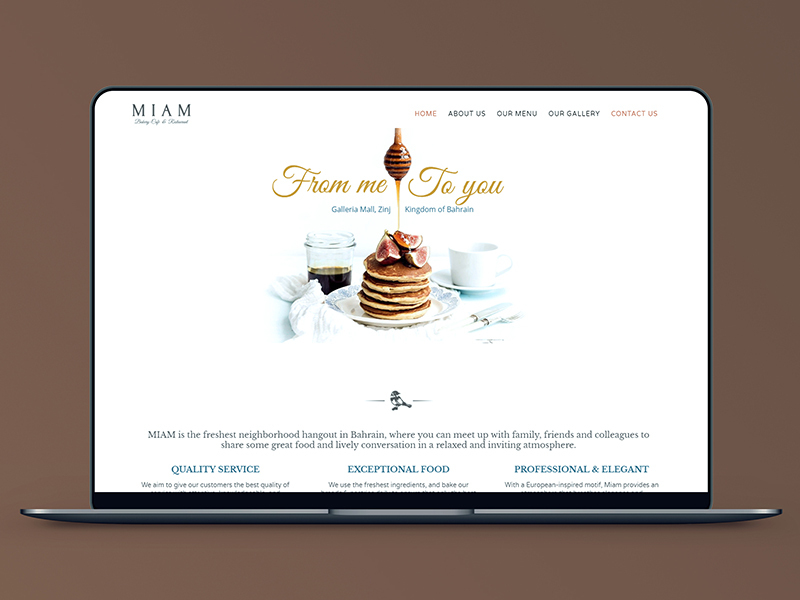 With its passion and charm, MIAM dedicates itself to relating to its customers while providing a relaxing and unique ambience. 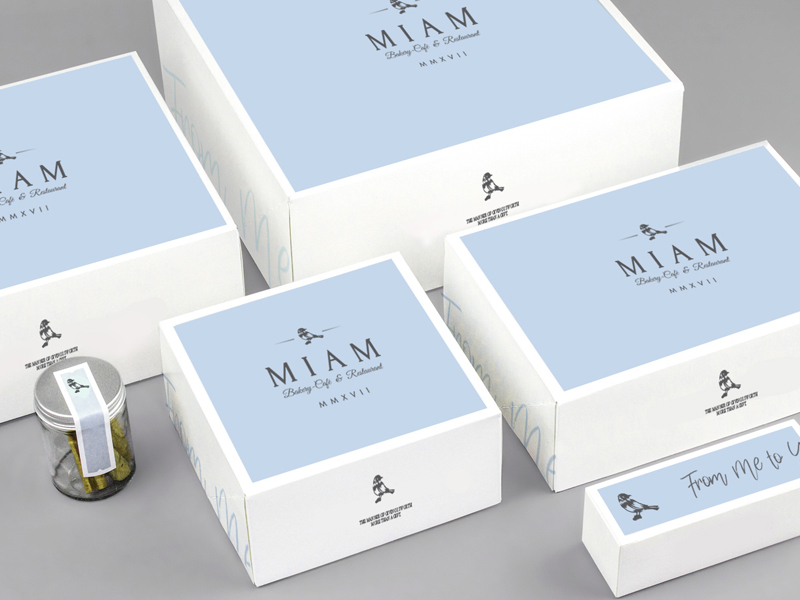 MIAM revives the meaning of classic and brings it to the 21st century, with its European and classic motif. Inside, the wooden floors and classic furniture give an air of sophistication coupled with coziness. In addition, the aromas that come from the bakery section expand your appetite while emphasizing the homey feel. 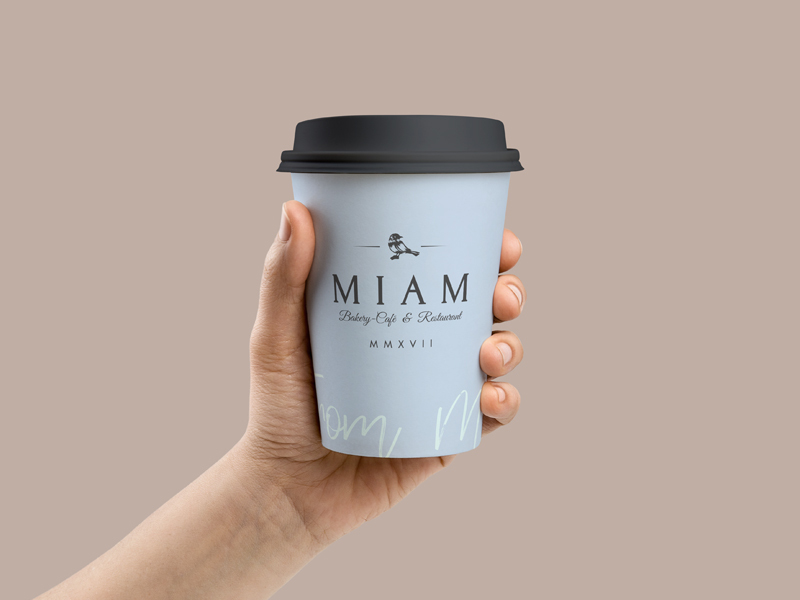 The beautiful outdoor seating of MIAM gives its customers the opportunity to savor a cup of brilliantly blended aromatic coffee whilst overlooking the bustling area around them.